Gavin has felt a calling to youth ministry ever since he was in youth himself. He has a passion for discipling young people in their walk with Christ. He and his wife, Haley, are excited about their journey of working with the youth and families of Forest Hills. Gavin studied Christian Ministries in his undergraduate studies at Campbell University and attended the Divinity School at Campbell University to obtain a Masters of Divinity in 2016. 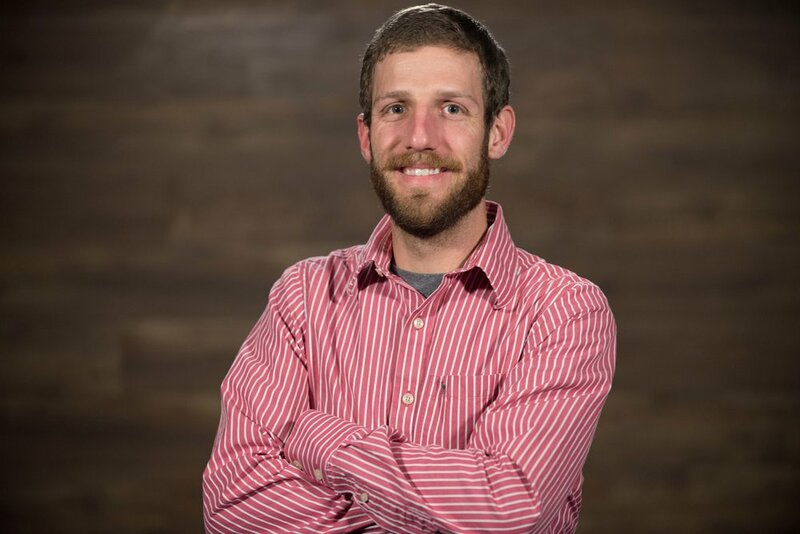 Gavin has served at various churches and ministries in Dunn, Clinton, and Buies Creek. When Gavin isn't at a youth function or at the office, he enjoys photography, reading, running, and spending time with family.